The Lawmate Pocket DVR LITE 2 is a first level law enforcement grade pocket digital video recorder built and designed from the ground up for professional covert video surveillance operations. It is small enough to slide perfectly into a card pack of empty cigarettes. This rugged unit is highly portable to serve your covert video operations wherever they take you. It can it has both continuous and motion detection recording settings. Resolution. 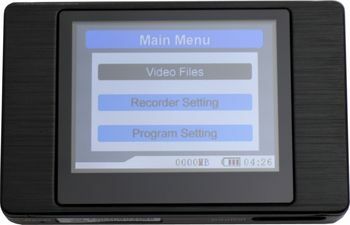 Video files are a clear and discernible 640x480 resolution at 28 frames per second. Continuous video and motion detection. Perfect for either walk-around covert video applications or stationary in-place covert video operations. The wireless remote control allows you to turn the recording mode on and off without touching the device. Firmware upgradeable as new features are added!